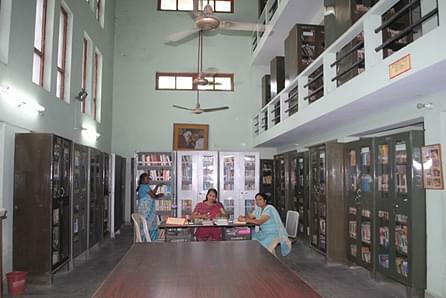 Nari Shiksha Niketan Post Graduate College Lucknow (NSNC) aims to nurture its students in such a way that they become socially responsible and self-reliant citizen. 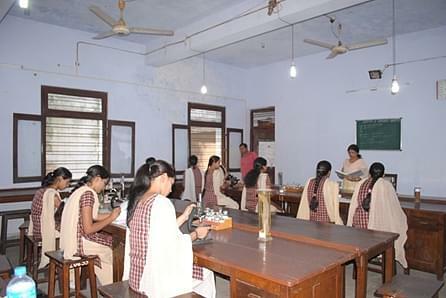 It aims to instil in them the ever burning desire to study and widen their educational horizon. It wants its students to lead an empowered life full of hope and respect for the humanity. The college aims at preparing its students to face the hardships of life with a positive attitude. The institute aims to collaborate between its staff and students in such a way that they share a sense of universal responsibility. Railways- well connected by railways. Nearest railway station is Lucknow Junction which is 3.7 kms away. Road- Well connected by roads. Can be reached by bus or hired taxi. Collaboration with IGNOU- Other than its regular full time courses, Nari Shiksha Niketan has a tie up with IGNOU which offers short term certificate and diploma courses and also graduate and post graduate courses. Scholarships and awards- The collage has more than 10 awards in place to encourage its students for achieving good grades in academics. Vast Number of courses- The college has on offer 3 different streams namely Arts, Science and commerce offering specialized core subjects like Ancient Indian History, Anthropology, Arabic culture, Psychology, Physics, Chemistry, Biology, zoology etc.